Some hunters prefer perfecting their turkey calls and hitting that small kill zone when taking down a tom in the spring. Others anxiously await the month of November every year to potentially add their names to the Pope and Young Club record book for tagging that monster whitetail, American Elk or some other species. Regardless of your favorite target, you must take proper care of your equipment to ensure maximum efficiency in all aspects of your hunts. Improper storage and maintenance can cause all kinds of damage that shortens the life of your gear. 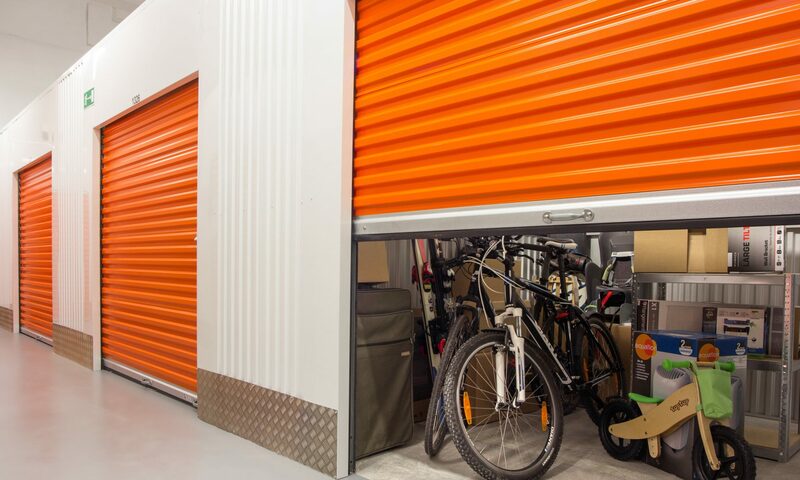 The following three tips address some of the more commonly neglected pre-storage steps for your expensive equipment. Muzzleloaders should always be cleaned after each use. Fouling, whether copper or lead, will not only alter your rifle’s accuracy, but it will ultimately destroy the barrel completely. Unload the rifle preferably by shooting at a safe target, and then remove the action by taking off the breech plug. Use a bore brush and a good solvent to remove all fouling from the barrel. Immerse the plug in solvent until all fouling comes off. Do not reassemble until everything is completely dry. Always lubricate both the inside and outside of the barrel with some type of synthetic oil to prevent rust. Invest in a gun safe — preferably a fire-resistant and waterproof model — if you’ll be storing your firearms at home. Those storing in public facilities should use a molded case for each gun and opt for a climate-controlled unit. Despite the popularity of compound bows rising every year among hunters, Olympic competitors are still only allowed to use traditional (recurve) bows. The latter are more difficult for beginners to shoot but far easier to maintain. But that is no excuse to neglect your investment. Listen and feel for unusual noises, vibrations and anything else out of the ordinary with your compound bow. Stop using it immediately if any of the aforementioned are present, as preventative measure can nip an inevitable cracked limb in the bud. Inspect the string for fraying and any other wear and tear. Have it replaced immediately if the damage is excessive. Apply wax to the string weekly, particularly during the peak hunting season. Lubricate the cams with a good gun oil as well. Its best to take compound bows to a professional bowyer before hunting season and when it ends for a checkup. If you’re confident in your abilities, you can also tune your bow yourself. Your bow should be kept in a case when not in use for long periods of time. Everything you wear in the field must be scent-free to maximize your chances of success. Wash everything in warm water and baking soda. Hang your garments and cover them with garbage bags. You do not want basement or garage smell accumulating on your clothes during long-term storage. Sprinkle baking soda in your boots as well before storage. Good maintenance means longevity for your gear. It will also save you money and time in the long run. Previous PostPrevious Home Selling 101: How To Do It The Right Way?